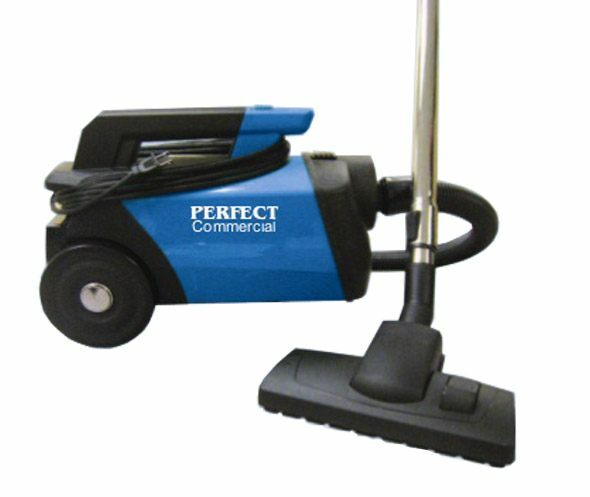 If you're looking for a reliable vacuum that can take a daily beating, then the Perfect commercial vacuum line is for you. 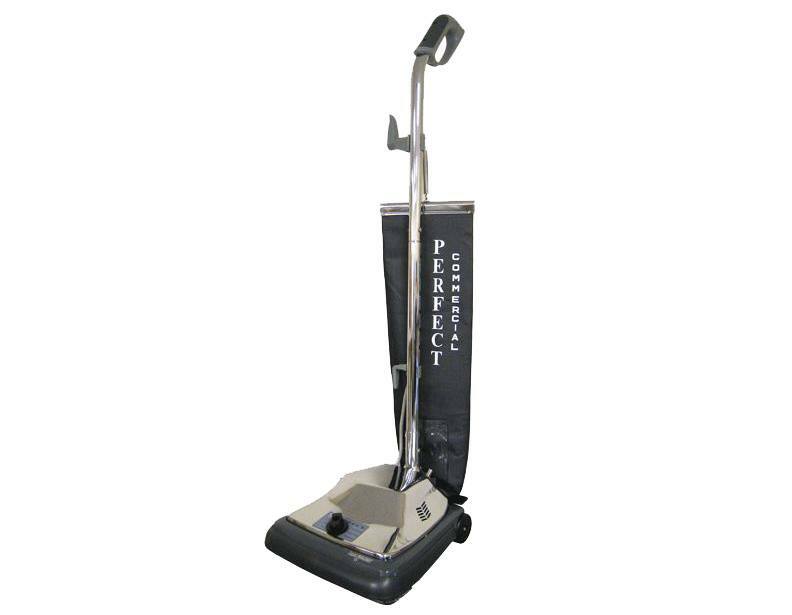 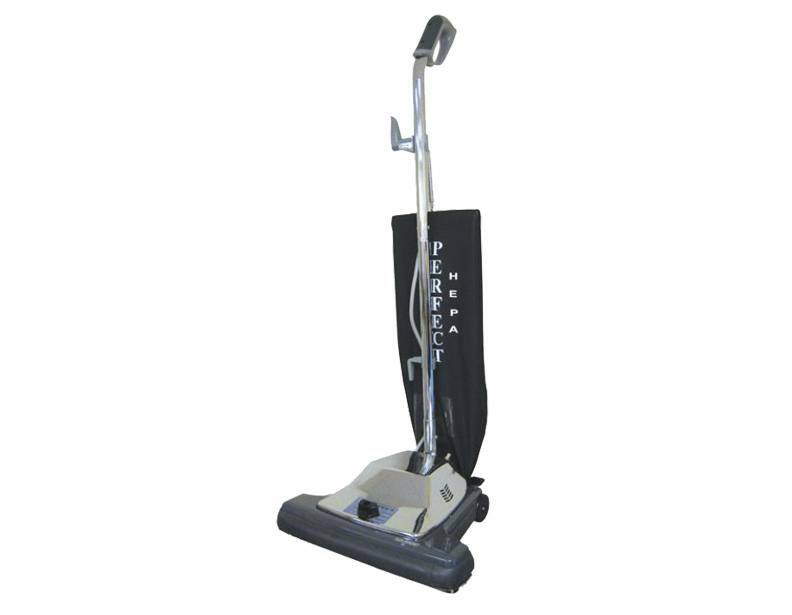 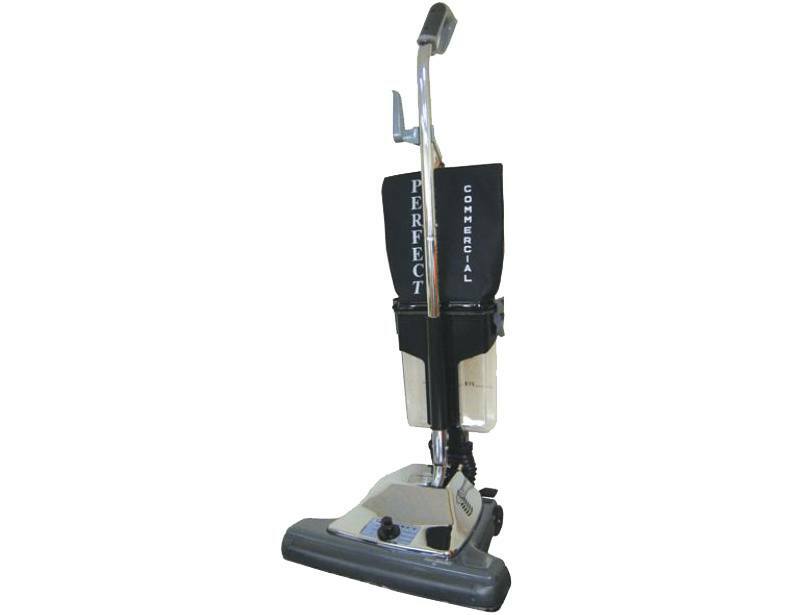 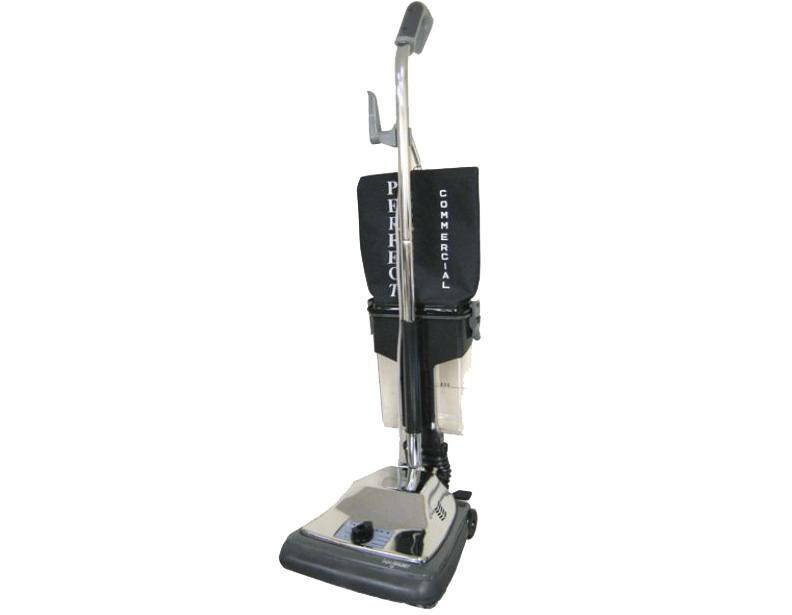 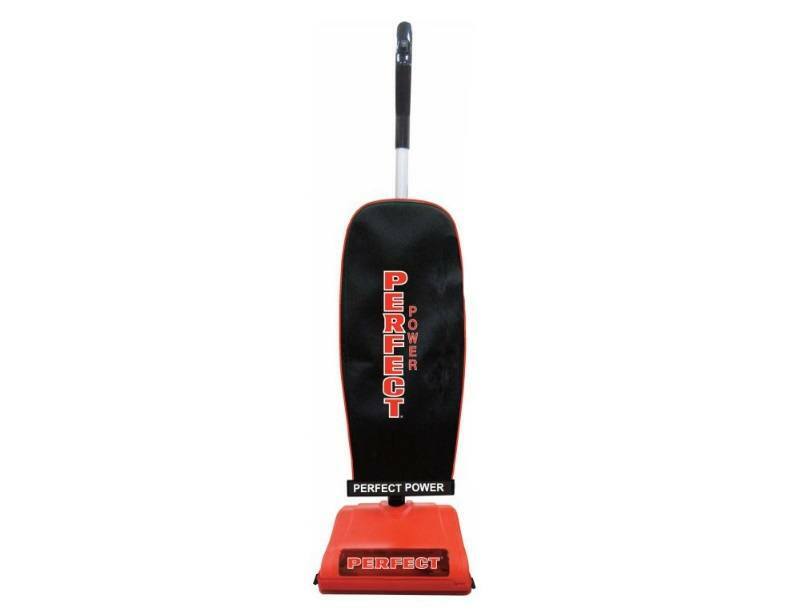 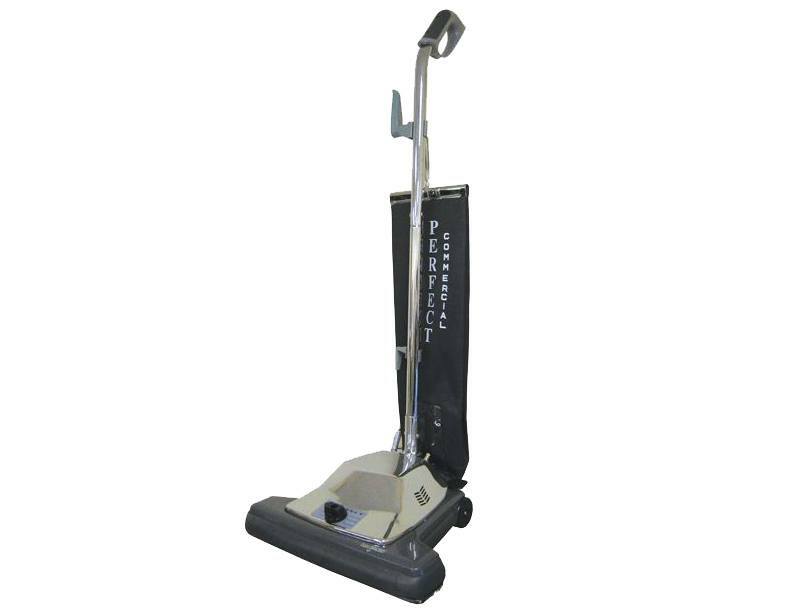 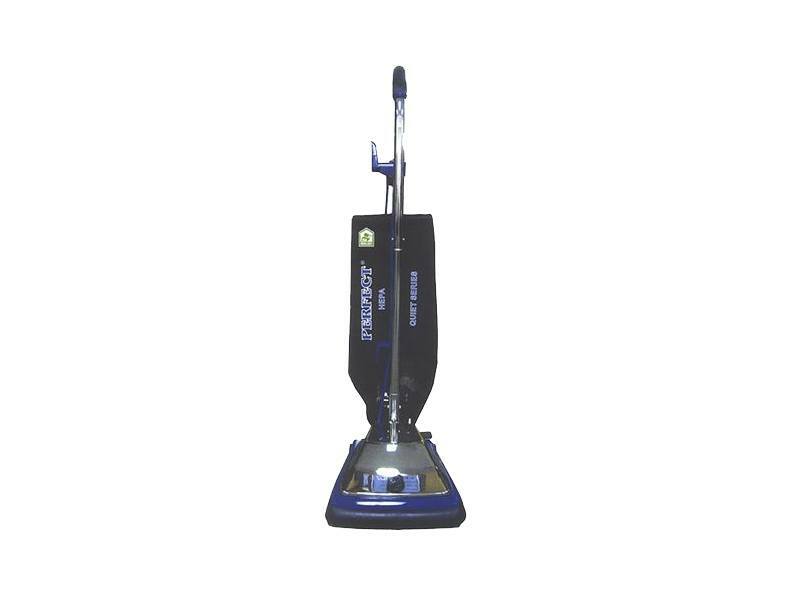 With diverse models ranging from the standard shake out bag vacuum all the way up to the HEPA vacuum with 18 inch cleaning path, the Perfect vacuums have the vacuum to fit your specific needs. 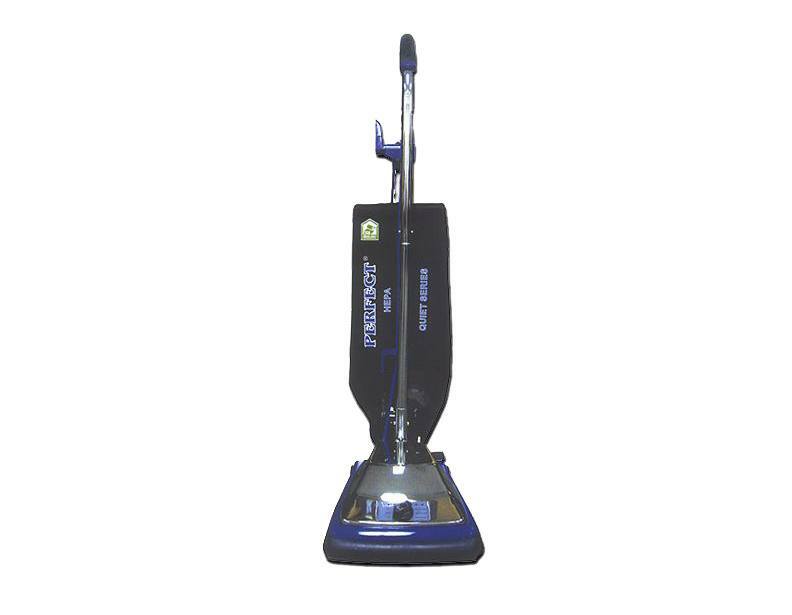 Its chrome hood is capable of taking the beating that cleaning a commercial space entails without adding a substantial amount of weight to the vacuum. 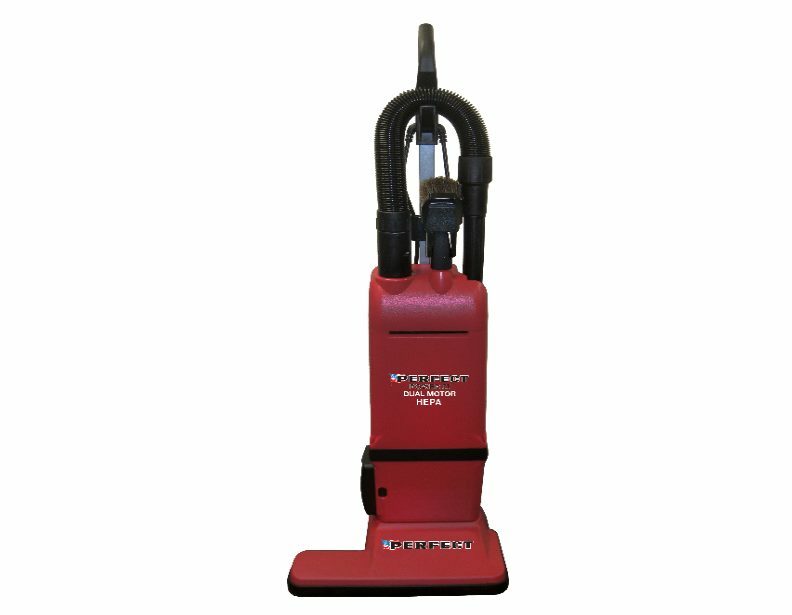 The Perfect Commercial Vacuum Cleaners come in a variety of different cleaning paths, from 12 inches all the way up to 18 inches. 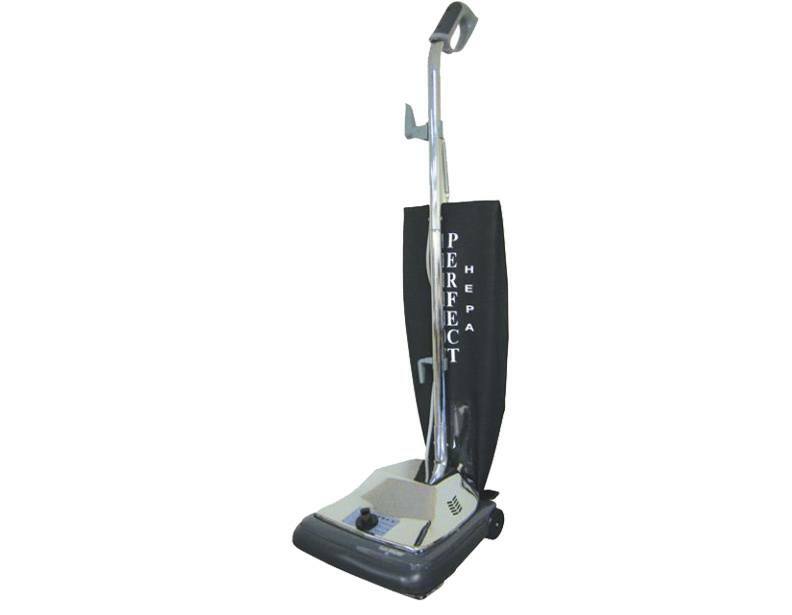 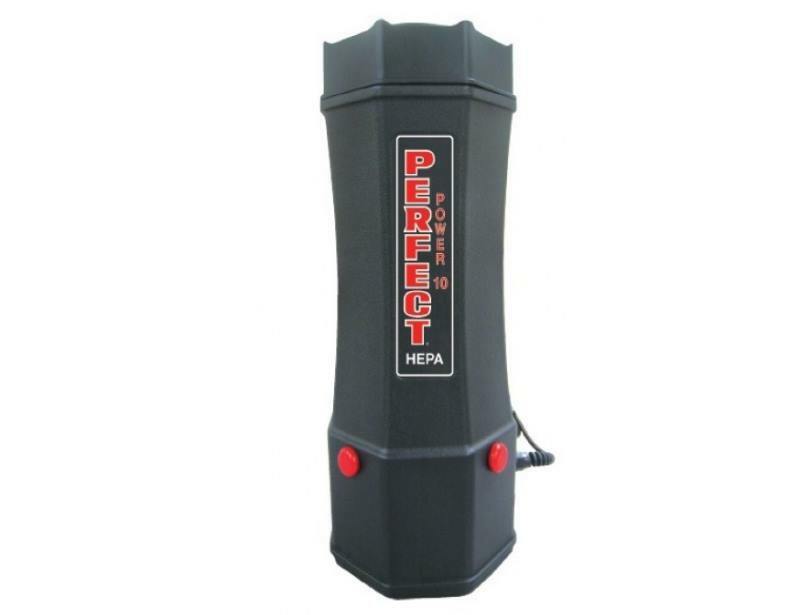 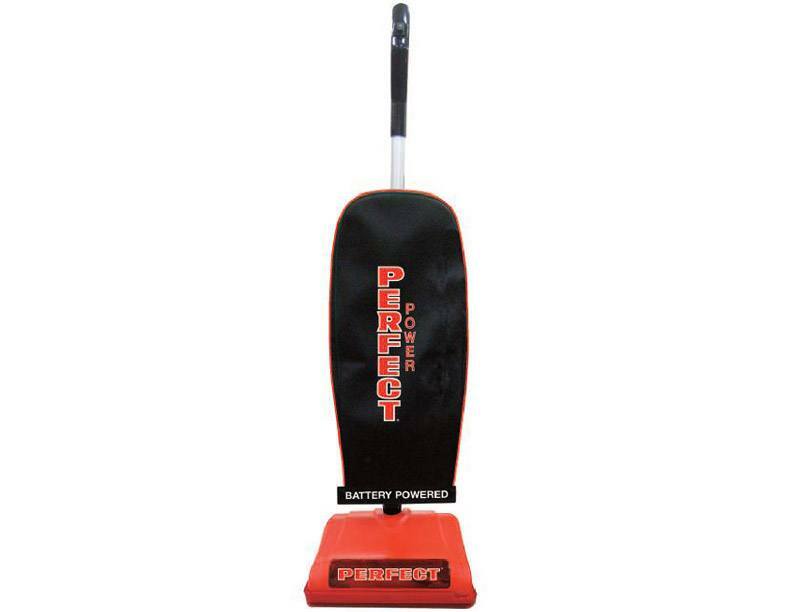 No matter what your requirement is, Perfect has a vacuum for you. 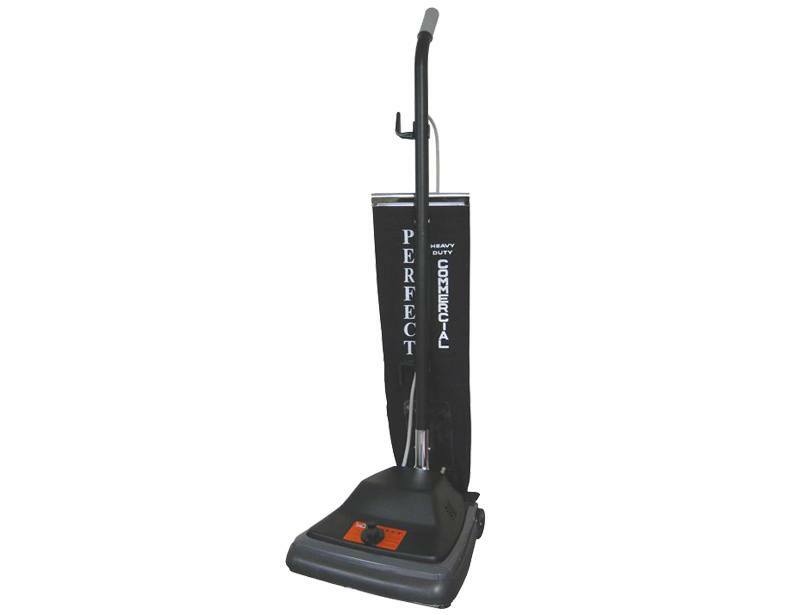 Each vacuum comes witha 50 foot cord, so you will have no trouble cleaning a large space without having to change the outlet.